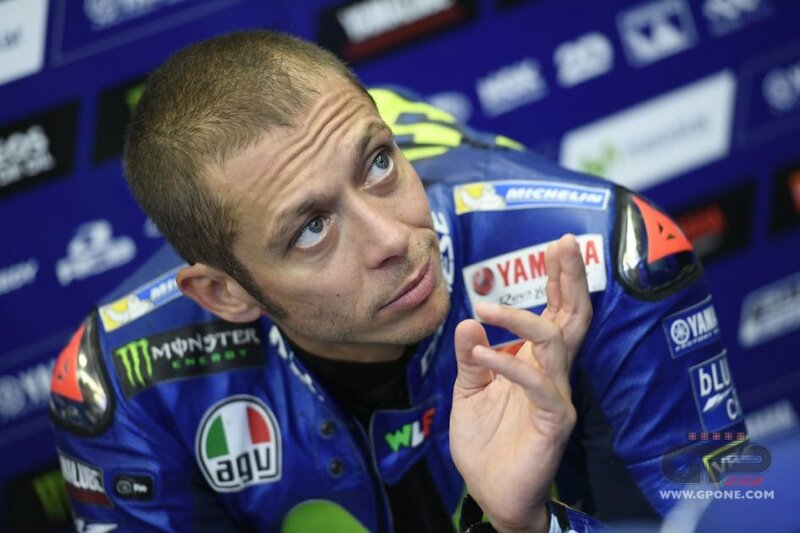 MotoGP Silverstone, Rossi not convinced: At the most I'll battle for 3rd place. The lap in qualifying was extraordinary, just 84 thousandths from Marquez’s record, but Valentino does not feel much like celebrating. His thoughts are already on the race and a fast time is not enough to erase his doubts. Is the rain that fell during the night to blame, worsening track conditions? So what is the goal for tomorrow? Are you thinking about Ducati? Ducati and Honda have a third factory bike. Wouldn’t that be useful for you too? Everyone says that it will be a very physical race. Is your age a limitation in this sense?